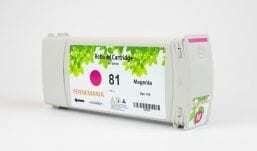 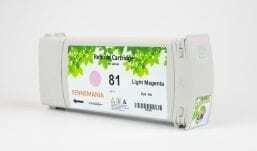 Fennemania Compatible HP 81 cartridge offer great print quality and reliable performance for fast, professional quality colour printing. 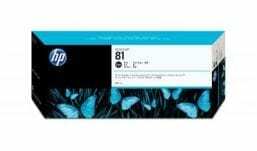 The HP 81 brings a new ink formulation, cartridge architecture, and smart printing features to HP’s precision printing system. 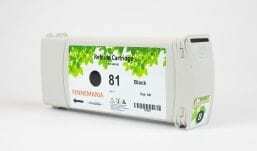 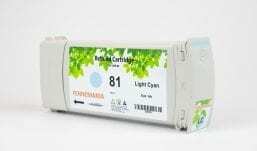 Easy to install and replace, Fennemania 81 cartridge ensure output consistency over the life of the cartridge and make supplies easy to maintain by providing status monitoring and proactive alerts when replacement is needed. 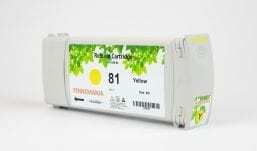 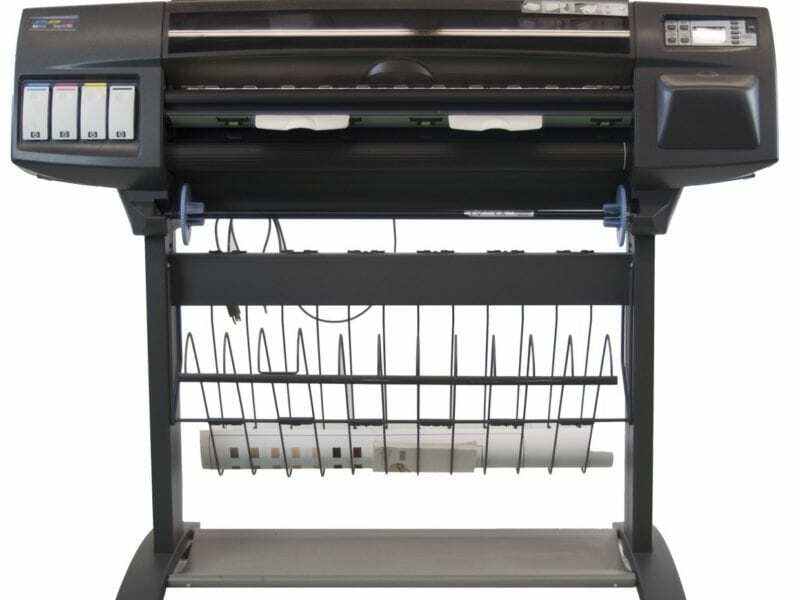 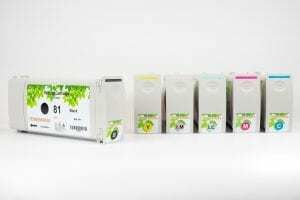 Designed together with your HP printer, Fennemania 81 ink ensure crisp, sharp, vibrant results every time.